Taking it to an entirely new level. IndoGarage has been around since 22 February 2002, and used to be called as Garage Club. Despite being more than a decade old, their crew members have always been constantly refreshing their rides to the current trends and fashions. You can check out their previous group shoot in this article. Last week, our photographer Charles J has had the time to capture the club’s newest lookbook following its name change. 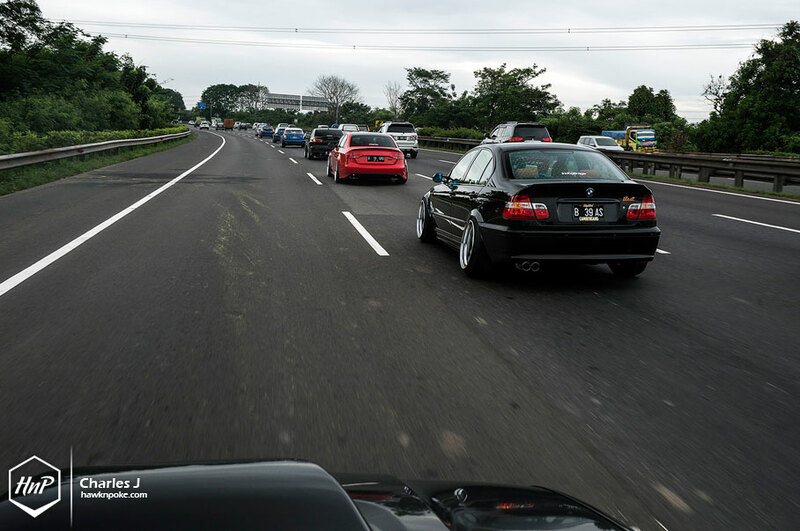 It is now called IndoGarage and the crews’ been doing very well in its new game of stance. 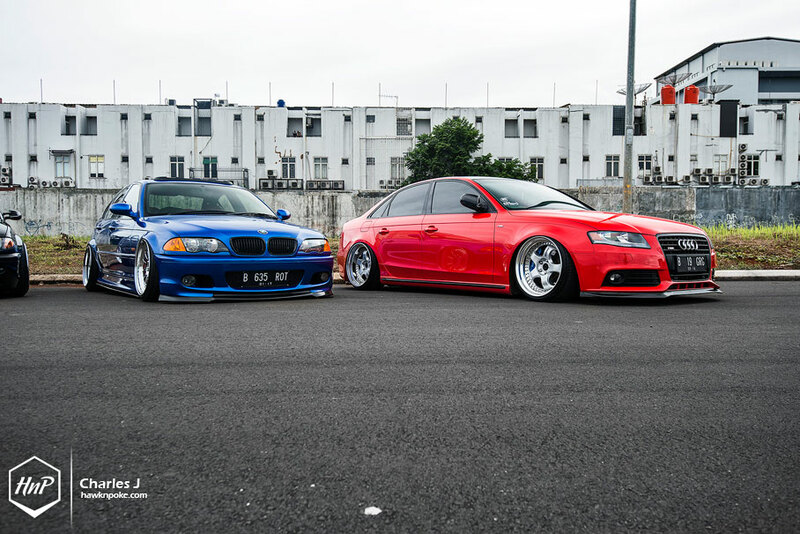 Meet Ade and his red hot A4. This Stage 2 Audi rolled off the factory in black color and was previously featured in this article. No doubt it was one of the best A4 builds at that time. However, last year Ade took the plunge to redo its exterior looks entirely. Gone are the sporty-looking wheels, replaced by these step-lipped Work Meisters and accompanied by an air suspension system. Breath-taking. Captured perfection. With his current setup of precise wheels fitment and widened fenders, Ade has managed to build one of the best Audi in the country yet again. Proper and clean. 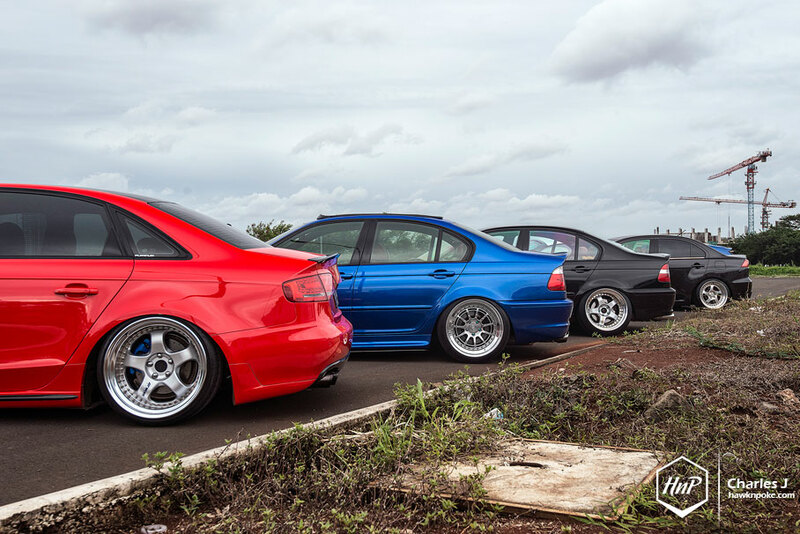 Just like Ade’s ride, each and every crew members’ cars has also been built with sleek setups in mind. 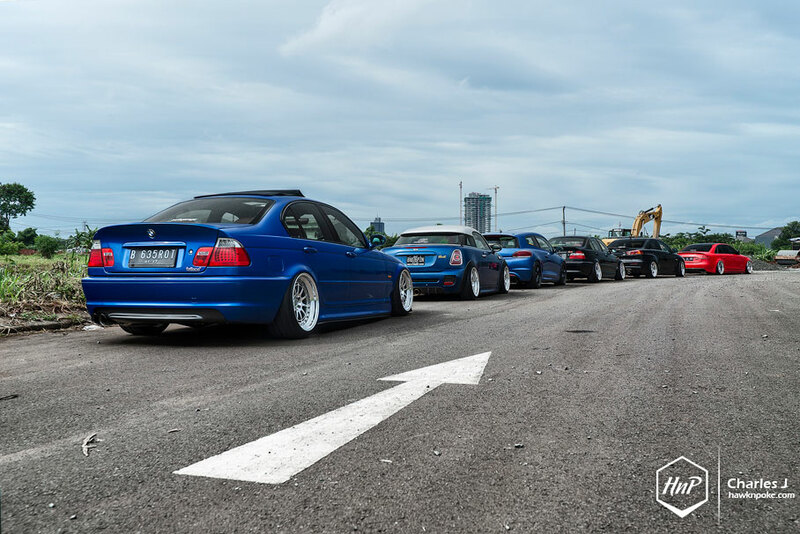 No over-the-top bodykits nor burnt fenders can be found. It’s all about keeping things mint and classy. These are the show cars built for streets. 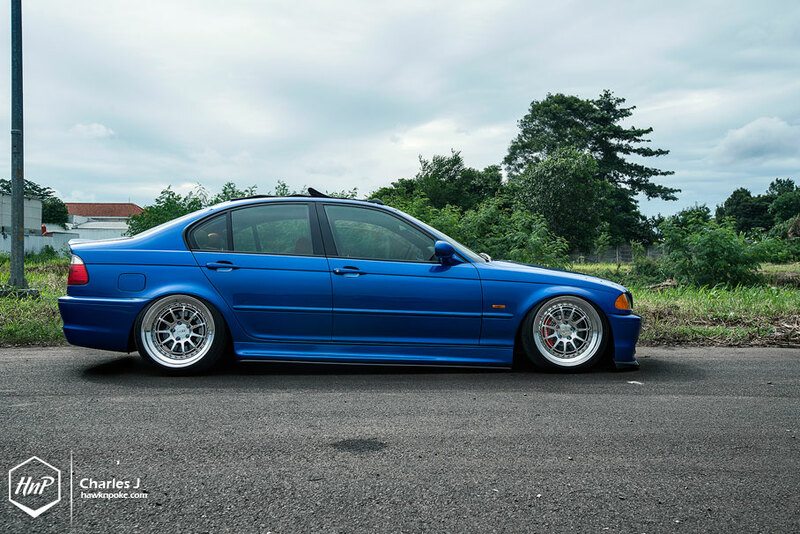 Meet Evan and his strikingly blue E46. 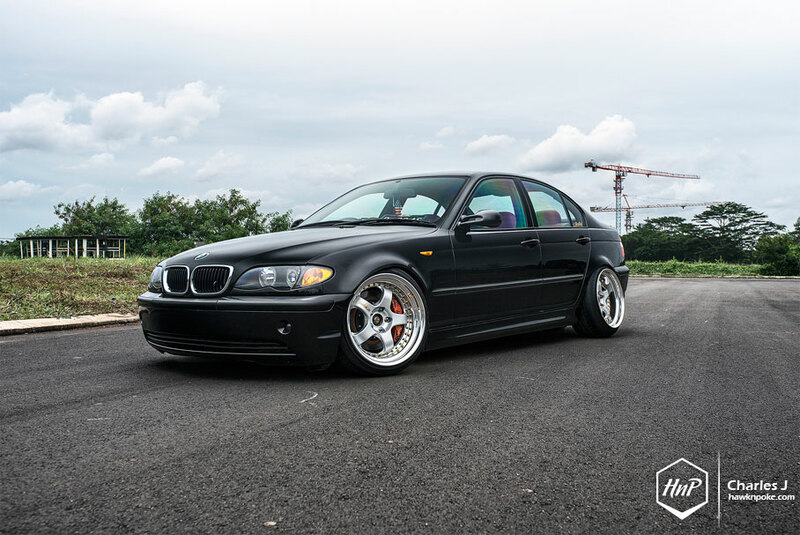 Sitting on wide CCW wheels (18″x9.5-11) and equipped with a rag top, his air-equipped Bavarian has surely become one of best in town. Previously silver in color, Evan took quite a daring plunge through this custom blue shade repaint. 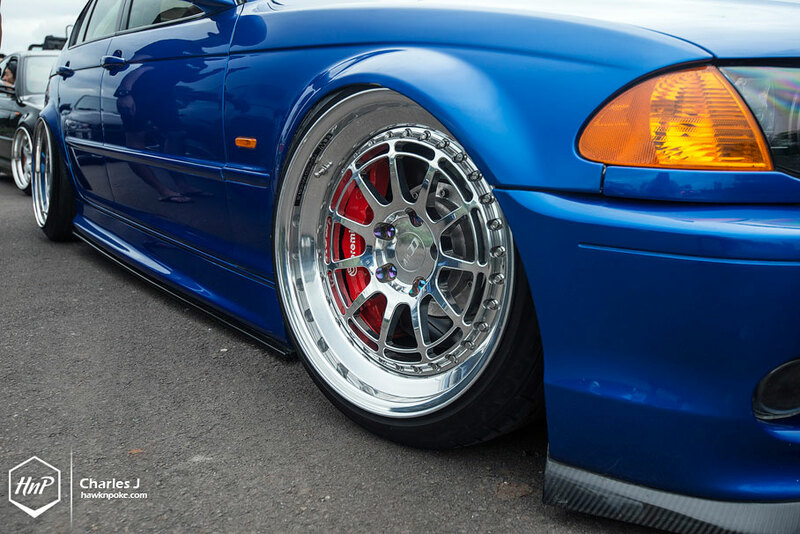 And yet again, his wheels fitment is spot on. 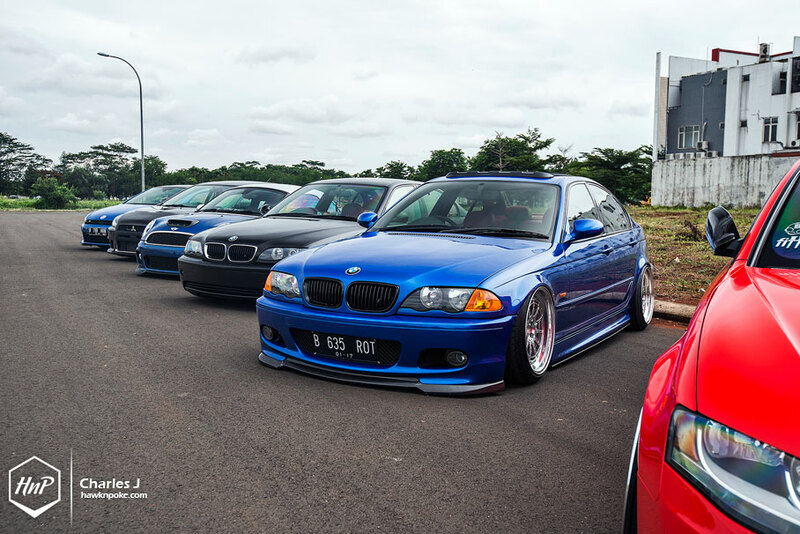 Then there’s Ricky, the other E46 owner in the club. Unlike Evan’s air-ride build, Ricky decided to go through the static route. 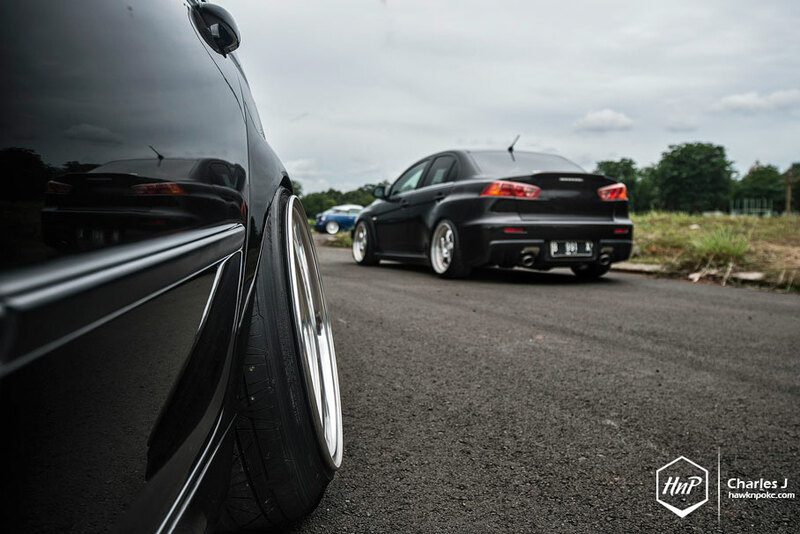 Relying on same-width 18″x9.5-11 Work Meisters as Evan’s CCW, Ricky still manages to fit these jewels perfectly despite his static setup. The Evo without wing. Michael decided to go through the road less traveled with his performance-based sedan. 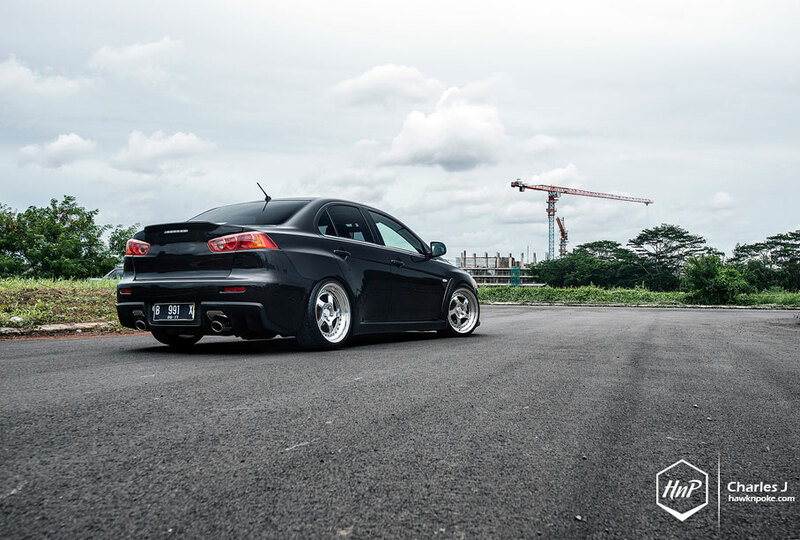 With 18″x9 CCW all around and aggressively lowered coilover setup, it’s definitely not the usual street-tuned Evolutions you often find roaming our streets. 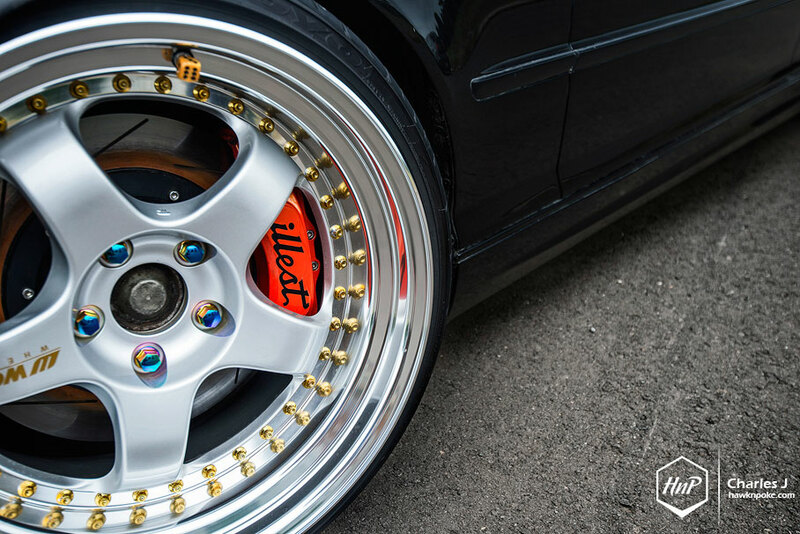 The crew admits that the infusion of Japanese wheels into some of their builds have become one of their favorite aspects. Bringing two continents apart into a single build. 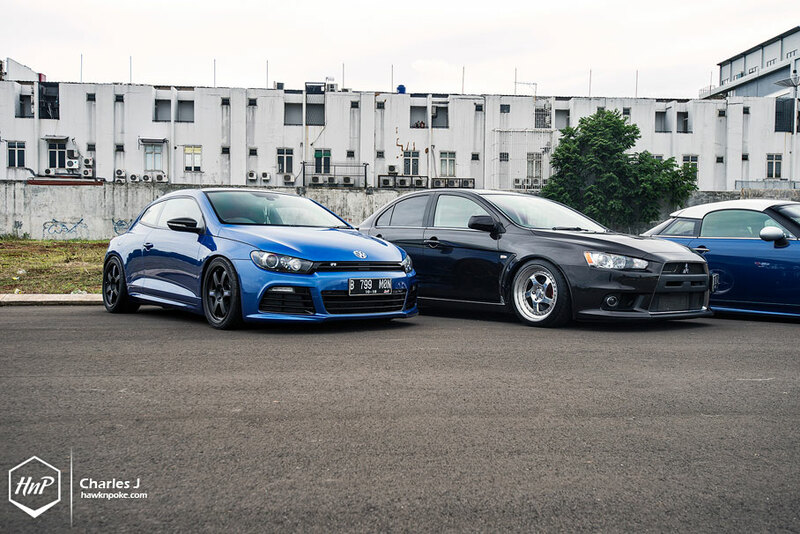 This is also apparent in Raymond’s Scirocco setup. Having a long history of previous wheels installed, this time he decided to settle with these JDM-classic forged TE37’s. Unlike the other crews’ stretched tires setup though, Raymond is pursuing the functional-stance approach. Last but not least is the-other-Raymond’s (yes, two Raymonds in the crew) air-suspension equipped MINI coupe. An overnight star in Instagram, his build has won the hearts of many, with pictures reposted by accounts from all over the world. Also another example of the crew’s JDM-infused personality with the Work Seeker-based setup. 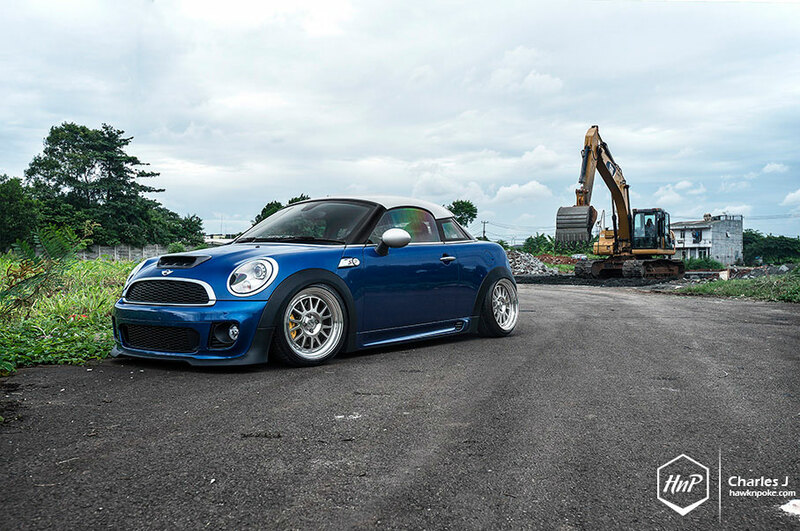 Follow the crew on Instagram @indgarage for up-to-date stories around their car builds.